This is a great post! I raised two boys who learned to mow the lawn (at 10 or 11) and then used those skills to earn money in the summer all though high school and college. I see so many boys (not even discussing girls here) that do not mow the lawn and mom is out there while they sit inside. Seriously! 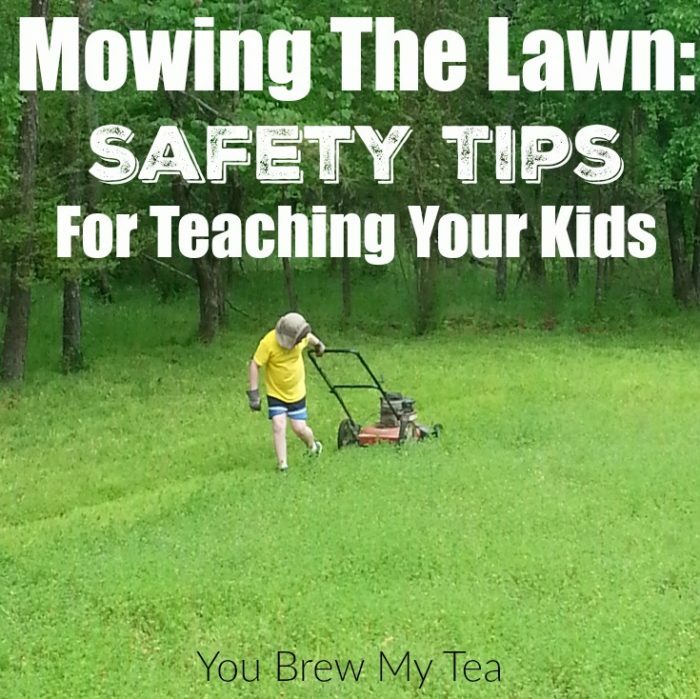 Supervision is key in the beginning to teach them safety, respect for the equipment and technique. They are not born knowing how to mow a lawn, they need to be shown and then correct the mistakes. This is tough at first (making them redo stuff) but in the end it is very beneficial to their success and self-confidence. Great tips. I love the idea of kid taking on more responsibility. These are fantastic tips! These are the kinds of things you don’t think about until they are upon you. Thanks for sharing at Merry Monday this week! 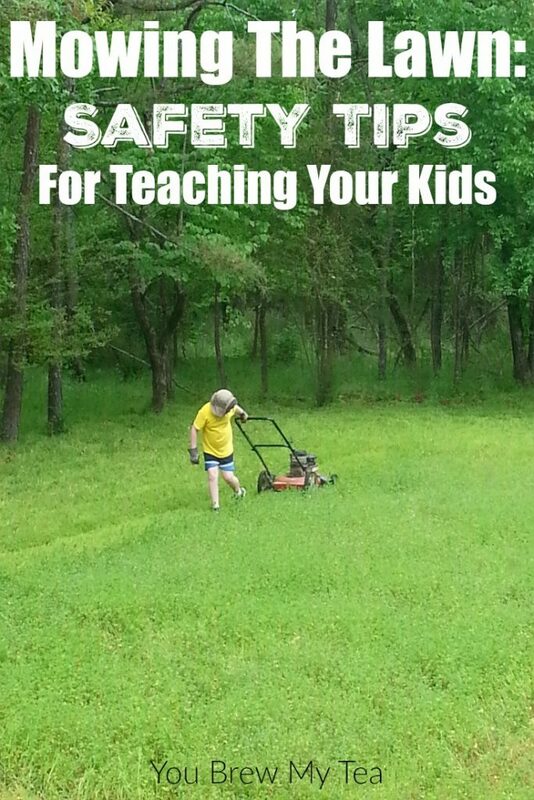 These are all important tips to prepare to teach kids to do lawn work. Yes, I do feel it’s a right of passage mainly for teenage boys. I did have to do lawn work when I was growing up, and I found it to be quite peaceful and rewarding. Thank you for sharing this with us on the #HomeMattersParty. We hope you’ll join us at 12AM EST on Friday when we open our doors again. This is a great skill to acquire at a young age and I am so grateful that you posted this!! Girls and boys alike can use this as a way to earn money over the summer months. It is what I did as a child!! Thank you so much for sharing! !